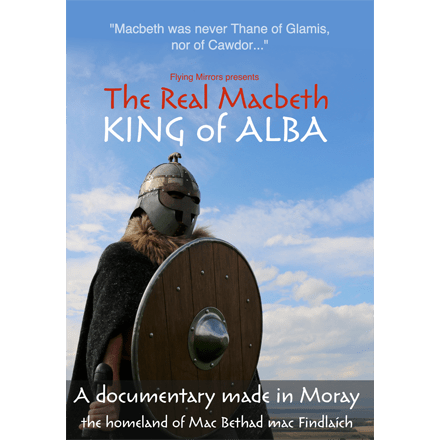 The first significant attempt to oust King Macbeth took place in 1045 and was led by the late King Duncan’s father Crinan, secular Abbot of Dunkeld. The rebellion was defeated and Crinan was killed. 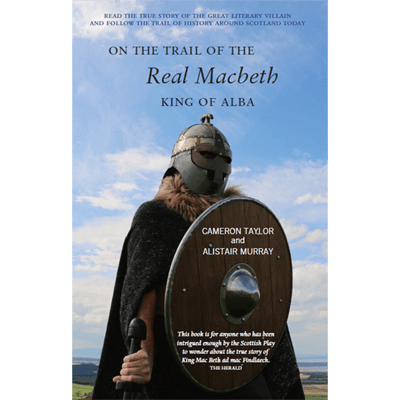 Then in 1046 Earl Siward of Northumbria, connected to the house of Crinan and with the exiled Malcolm in his household, invaded Alba in order to depose Macbeth. This move, sanctioned by Edward the Confessor, King of England, saw initial success with the defeat of Macbeth’s army, but Macbeth raised a second army and defeated Siward. 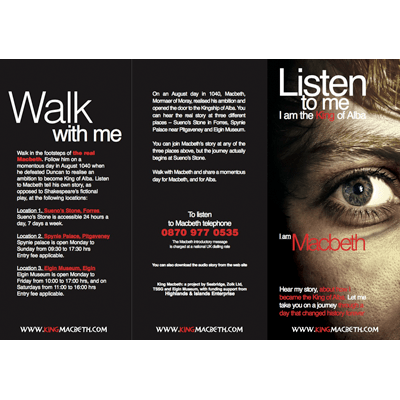 The annals say that Macbeth went on pilgrimage to Rome in 1050, the same year in which his northern adversary Earl Thorfinn of Orkney also went to Rome. Perhaps they went together, or agreed to travel at the same time so that neither would use the absence of the other for their own advantage. But it says much for the security of Macbeth’s hold on his Kingdom that he could leave it for several months. 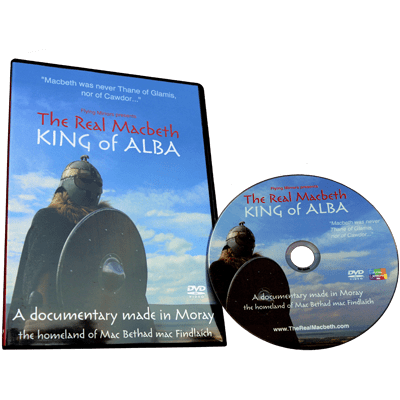 Reflecting Alba’s European connections, in 1052 Macbeth welcomed a group of Norman mercenaries who had been expelled from England because of rising anti-Norman feelings. Within a few short years, Anglo-Saxon England was to experience a full-scale Norman invasion culminating in the death of King Harold Godwinson on the battlefield of Hastings in October 1066.